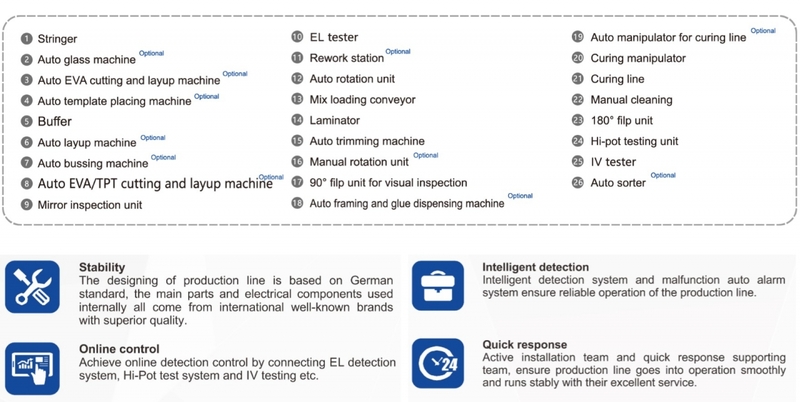 Hangzhou ConfirmWare Technology Co., Ltd. is a professional provider of intelligent equipment products and automatic integrated solutions. 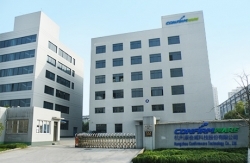 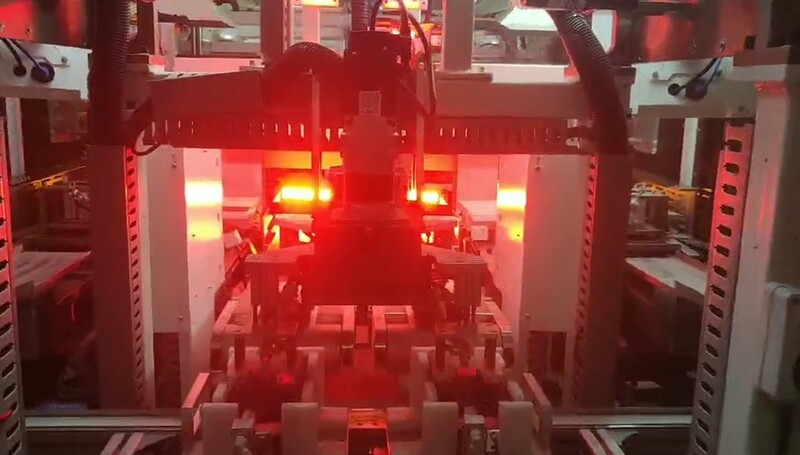 After decades of development, ConfirmWare has continually forging ahead in the photovoltaic manufacturing equipment field, and gradually forms an integrated service system which combines R&D, production, sales and professional technical consult, is recognized as a national high-tech enterprise. 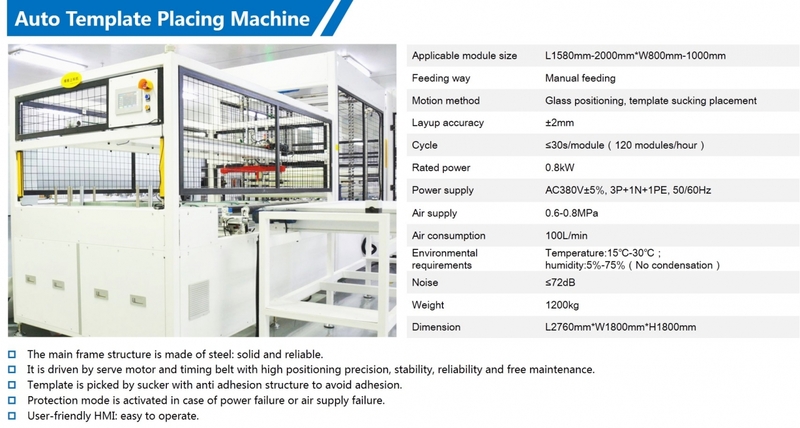 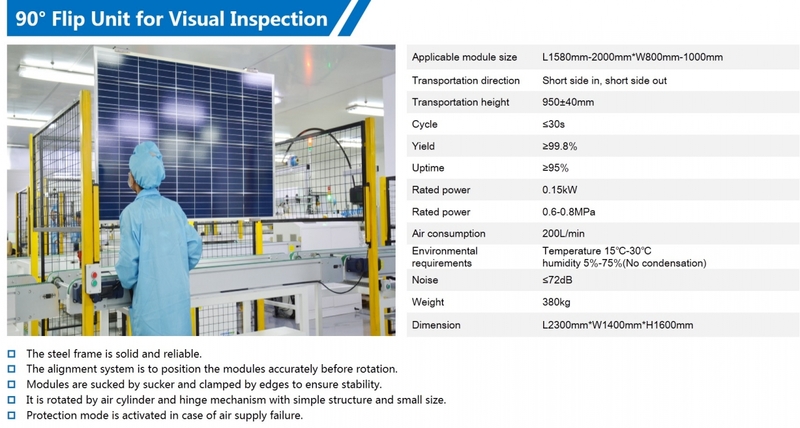 We provide PV module automatic production line. 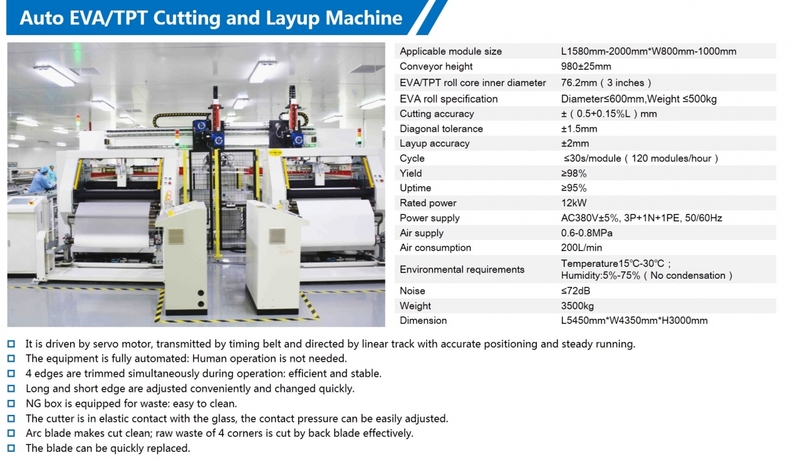 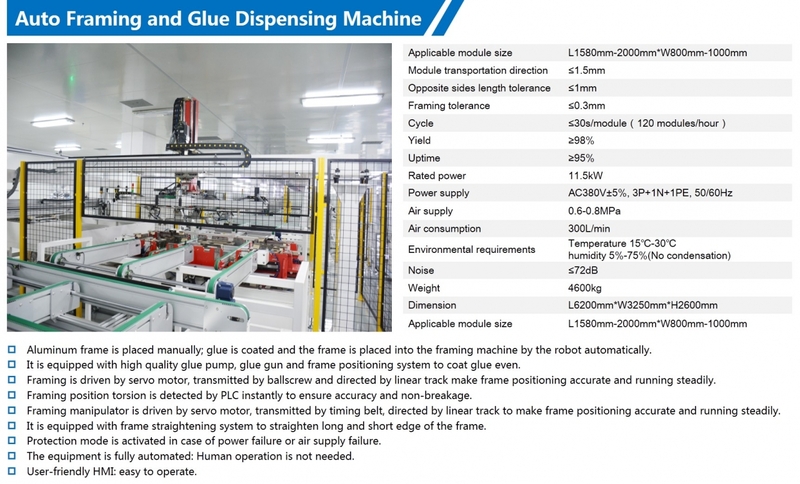 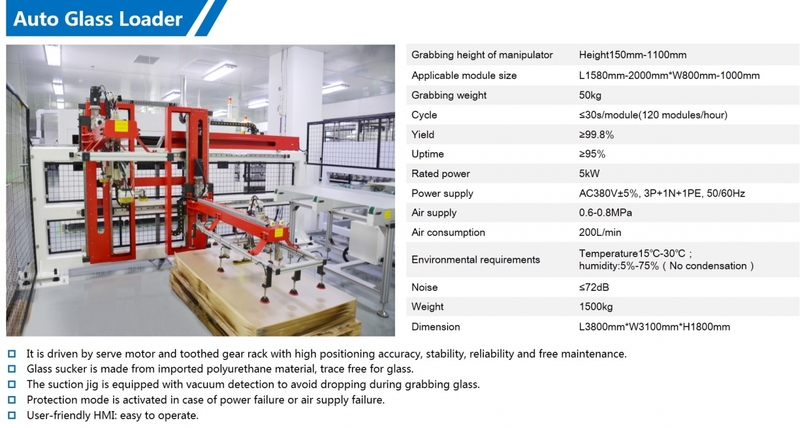 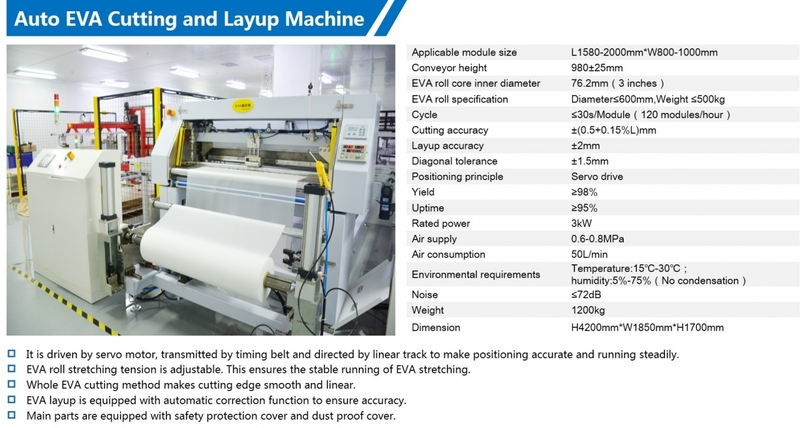 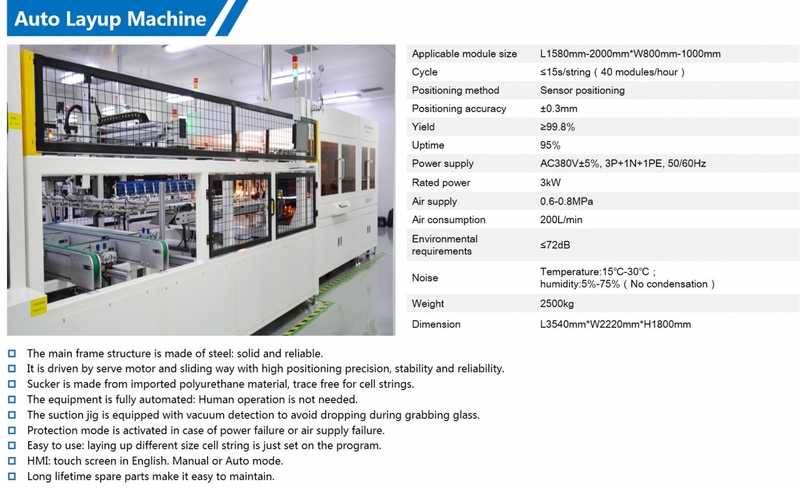 Key products contain full-automatic high speed stringer, cell string layup machine, automatic bussing machine, template placing machine and so on. 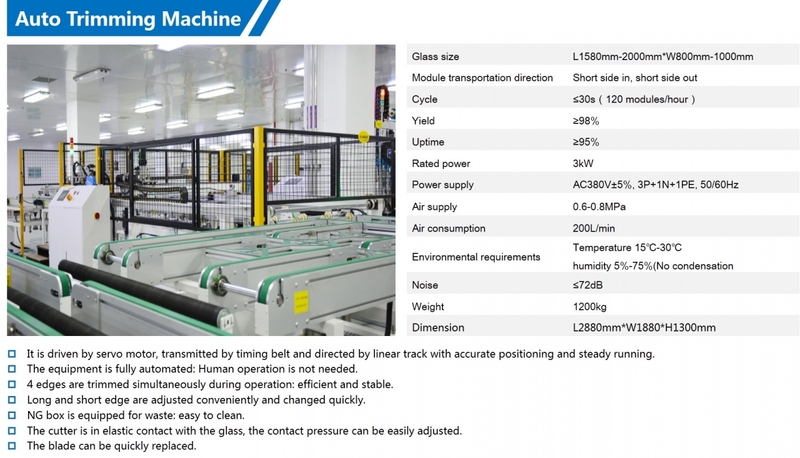 Founder Mr. Tianting, as a returned student from the USA, is one of the "thousand people plan" talent introduced by Zhejiang Province. 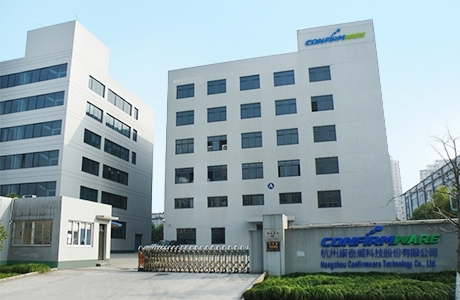 The team led by him with excellent R&D and innovation ability become the core of the company's development. 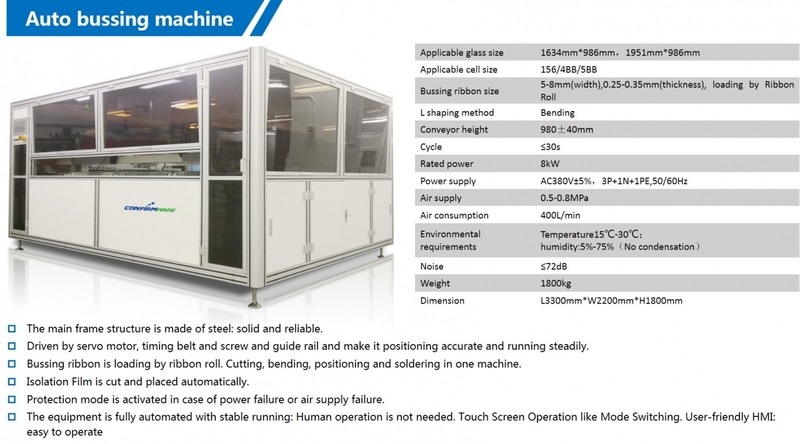 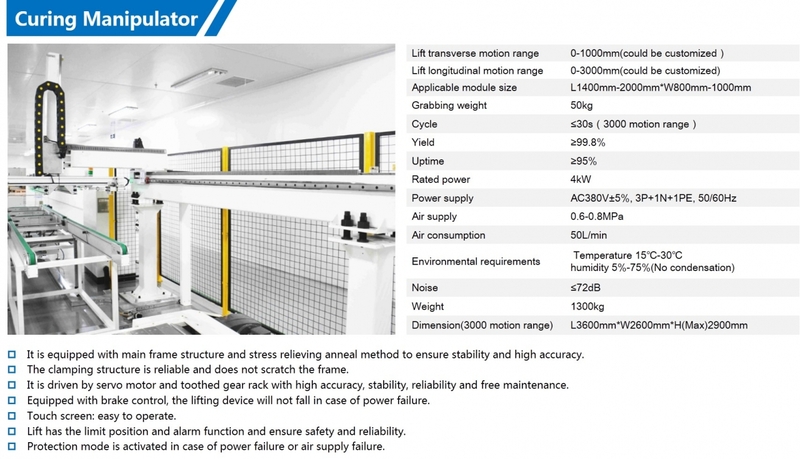 Hangzhou ConfirmWave Technology Co., Ltd. is a reliable manufacturer who provides PV production equipment solution. 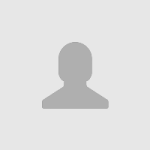 -- Michael Harre, LG Electronics, Inc.